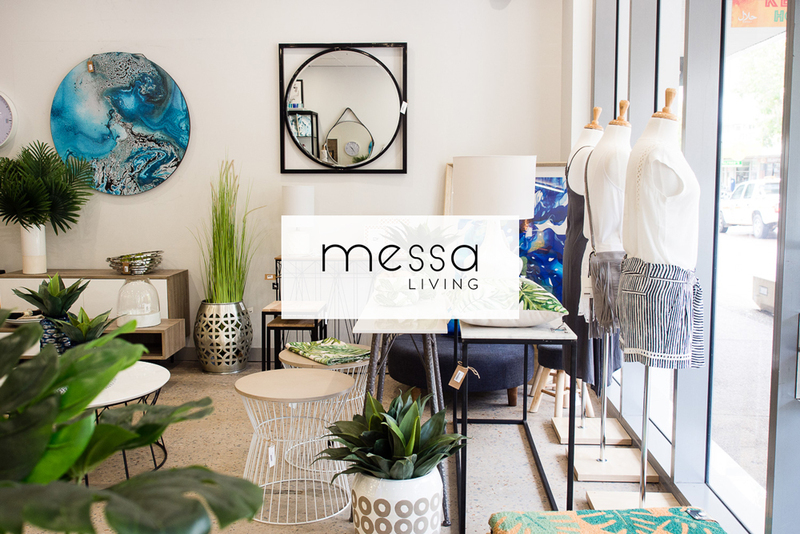 Messa Living is a beautiful store that showcases unique homewares, fashion, beauty and kitchenware products. 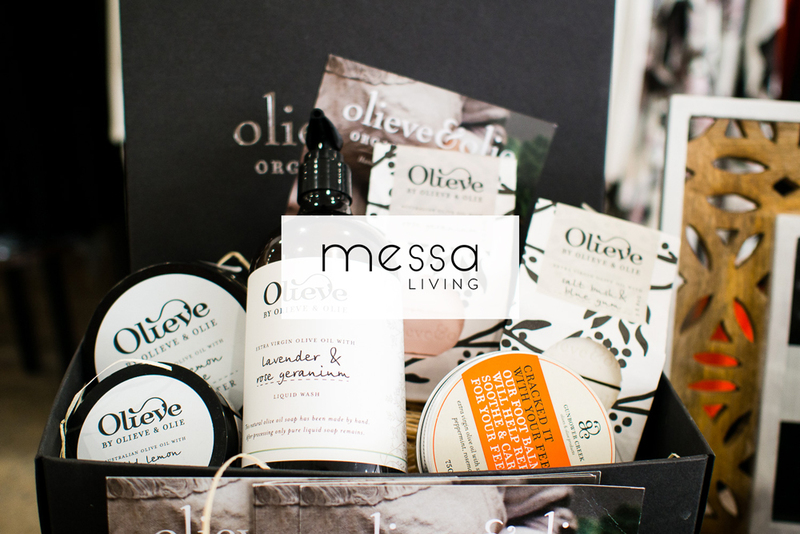 Andrea knew she wanted something simple to showcase her products and we made use of multiple galleries on her new site. These galleries are mobile responsive and look great on any device. 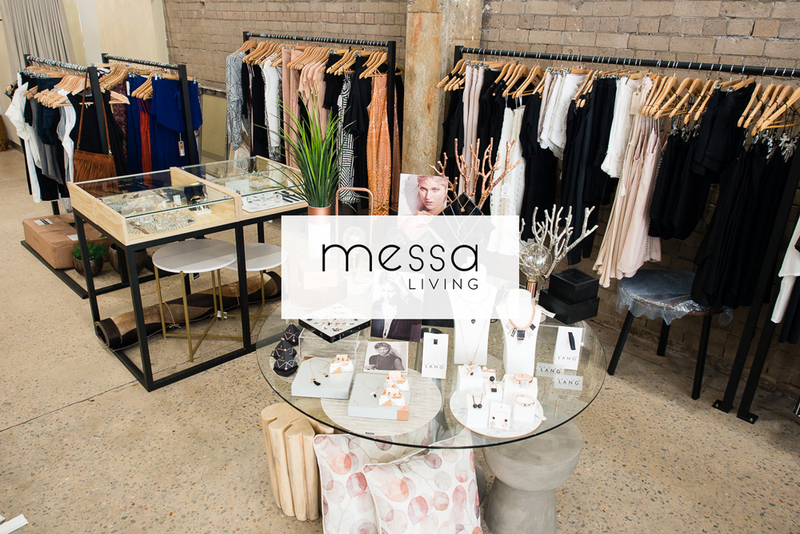 We've paired the modern design website with a simple photoshoot. Here's some of our favourite shots!